After hearing so many raves about this product, I decided to take the plunge and buy. 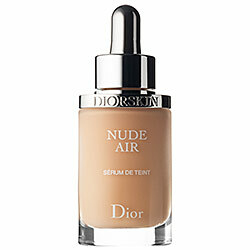 Others claim that it’s a very high coverage concealer and a multipurpose product as it can be used as a foundation. It cost 37 GBP, which may seem steep for such a small pot (yes, it looks TINY in person) but since a little goes so far, don’t be detracted by the size. 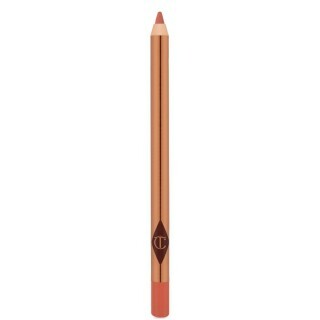 Colour Guide:I found this colour guide on makeupalley. I found it to be quite accurate. 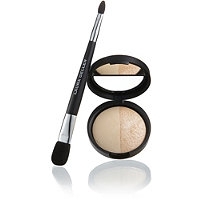 The “SX” are the official shade system used by Kevyn Aucoin. I purchased SSE in SX5 and it is, indeed, about a NW20. It could look ashy on yellow tones, the above guidelines indicate that it’s neutral but I would describe it (once blended) as slightly cool. 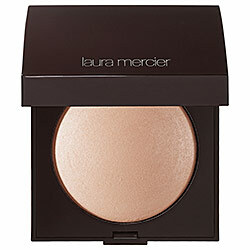 Steer away from this shade if you are very yellow toned. 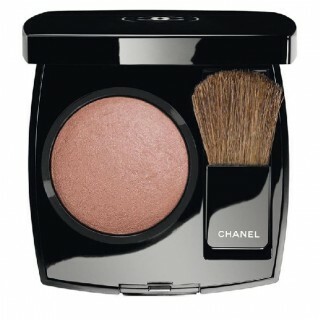 Although this looks very creamy in pot, once on the skin, it is satin finish. Not dewy and not super matte. If you are flaky, this product might not be well suited to you as it may emphasize flakes. 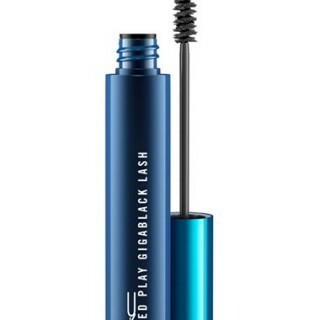 I found that the product didn’t transfer throughout the day, had great staying power and decent oil control. I think that this would work for most skin types except the very dry/flaky. 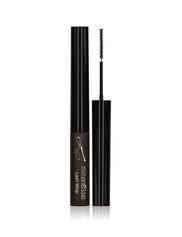 Concealer- I applied with a fine tipped brush and dabbed with my finger to blend. 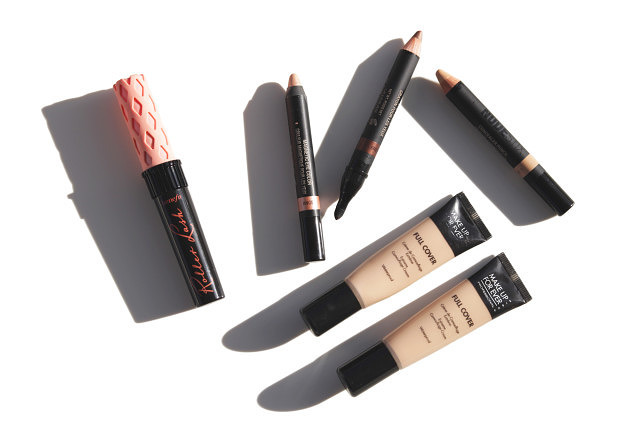 When using this product as a concealer, it’s crucial to get the right colour to avoid mismatched areas as the product has quite high coverage. 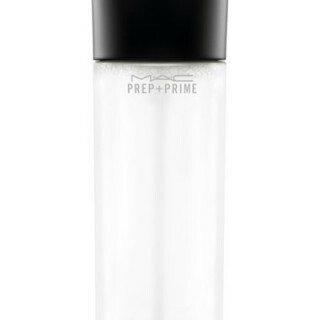 This is my favourite spot concealer that I’ve used so far- it works well under the eyes too, but I prefer light reflecting concealers for the undereye area. Foundation- I applied half a pea sized amount to back of hand (literally, half a pea), then applied using a wet sponge and a dabbing/rolling motion (not swiping, I found the product was very visible on the skin when using a swiping motion). I should mention that I only applied this product in areas I need coverage (mostly the centre of my face). 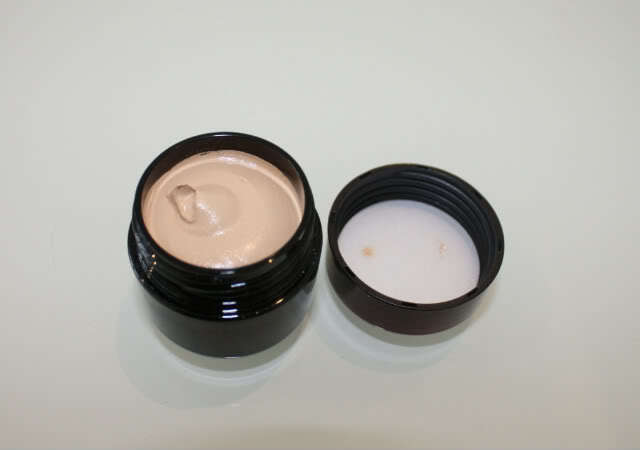 As the product comes in a pot, I used a q-tip to dispense product to avoid any contamination. I’m really loving this product as a foundation. 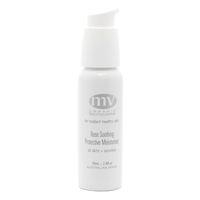 I find it is pretty much undetectable on the skin and it wears VERY well throughout the day. It may very well become a HG and replace my beloved Armani foundations. In a few months I’ll revisit this review and update based on my thoughts. I hope this was somewhat helpful, guys! no idea where to buy it! Thanks for the tip and the review, I missed your blog posts! I’ll direct you to my newer post which has a video demonstration and a semi-complete chart of shades. It would appear you would match SX13 but keep in mind, the chart is only a guideline. 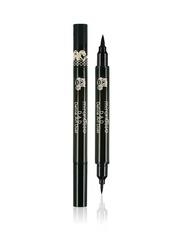 If you’re using it under the eyes (not my favourite concealer for under eyes but anyway), you’d probably be an SX09, which is a NW25-30 on my chart linked above. Even if you have yellow undertones, pink/salmon undertones are best used under the eye as they counteract circles. Thank-you for this extremely insightful post!!! I can’t seem to decide between SX03 and SX04 and would love your opinion. I have really strong yellow (perhaps olive?) undertones, but I’m very very pale. Nars Sheer Glow Gobi and Bourjois Healthy Mix in 51 are my shades in foundation…I haven’t tried mac because the NC15 pulls quite pink and slightly dark (because of the pink) whenever I’ve swatched it. Which of the two (SX03 or SX04) would you recommend? Quick question: what’s your favourite foundation, between what seem to be your Holy Trinity? I mean KA Sensual skin enhancer, Suqqu frame fix cream and Armani Lasting Silk? 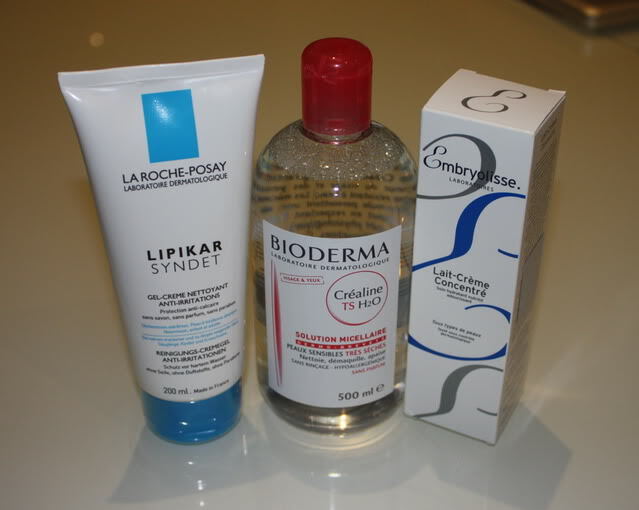 All of them seem to have this baby skin, satiny smooth effect!